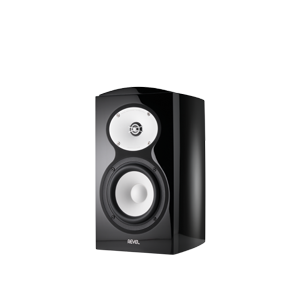 Revel has added two models to their very successful Performa 3 series, both using beryllium tweeters. These are the bookshelf M126Be at $4000 per pair and the floor-standing F228Be at $10,000 per pair. 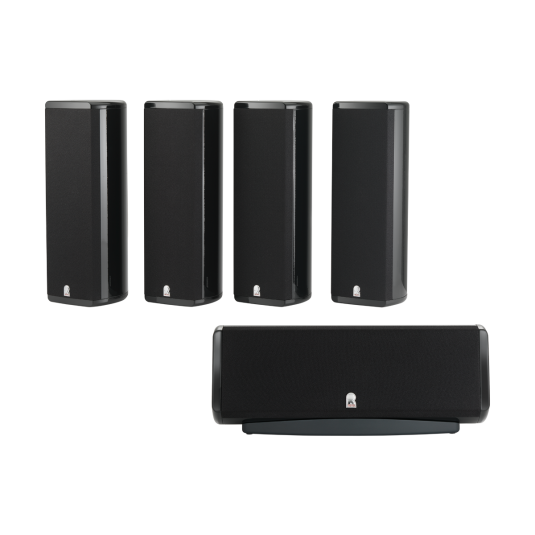 They have also introduced two new micro component systems, one for 2-channel and one for home theater.